A sweet Instagram friend invited me to check out a challenge which she hosts. I decided to accept her invitation and here is the card I made. 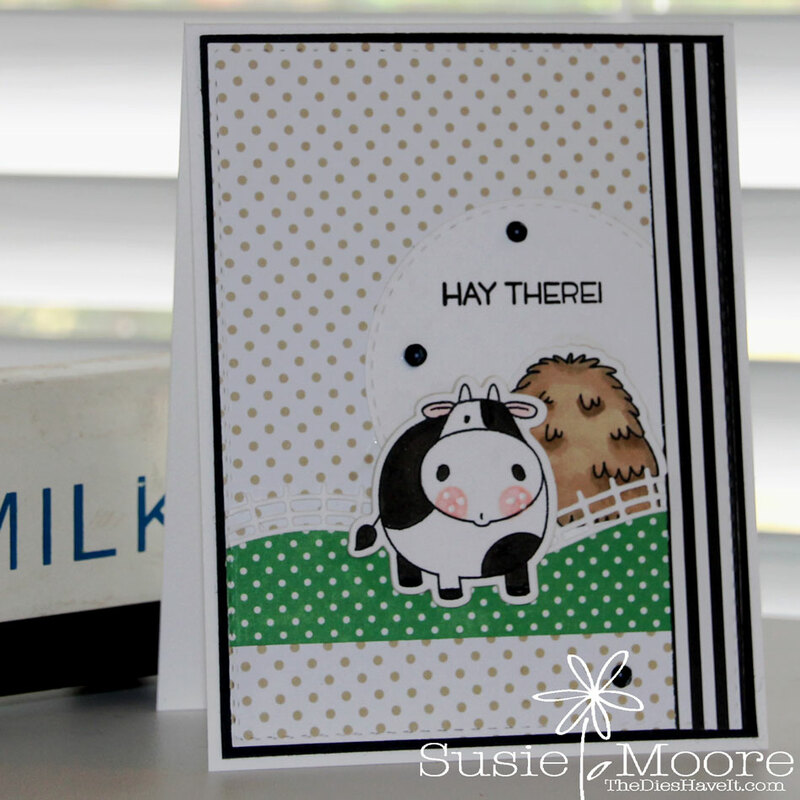 I used almost all MFT Stamps products to make my card. This set has not gotten enough love from me....so I plan to use it again very soon. 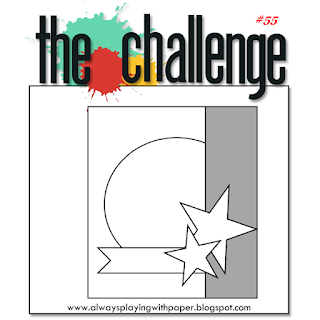 This is a two week challenge, so you can play along too - you have plenty of time! Have a great Friday and I'll see you tomorrow. Aw, this is so cute, Susie! That cow is adorable! I'm so glad you could play along with us at The Challenge! This is just too cute! Love how you used the sketch with these images. Thanks for joining us at The Challenge! Hey Susie! LOVE this sweet scene you created and of course, the fun and playful colour scheme! Thank you so much for joining us at The Challenge! Your card is adorable, I love this darling scene you have created. 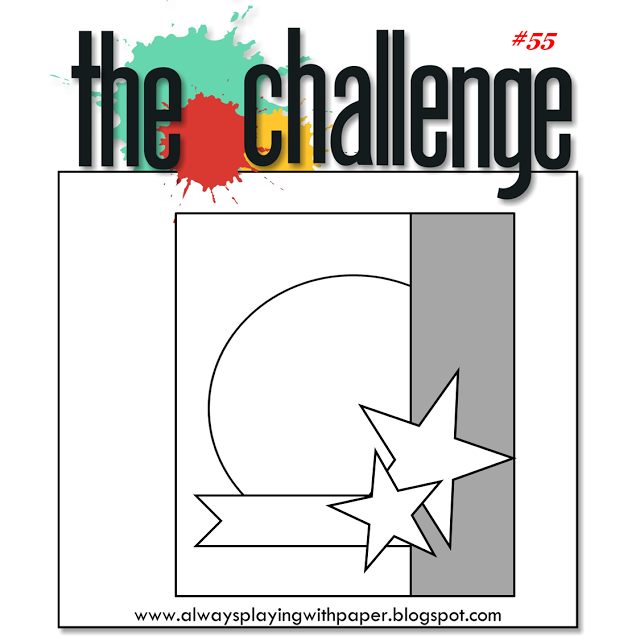 Thank you for playing along with The Challenge.